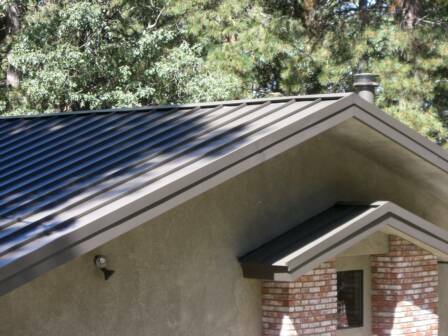 Bradford can Install Standing Seam, Flat Seam, corrugated, and can custom make copper roofs too! 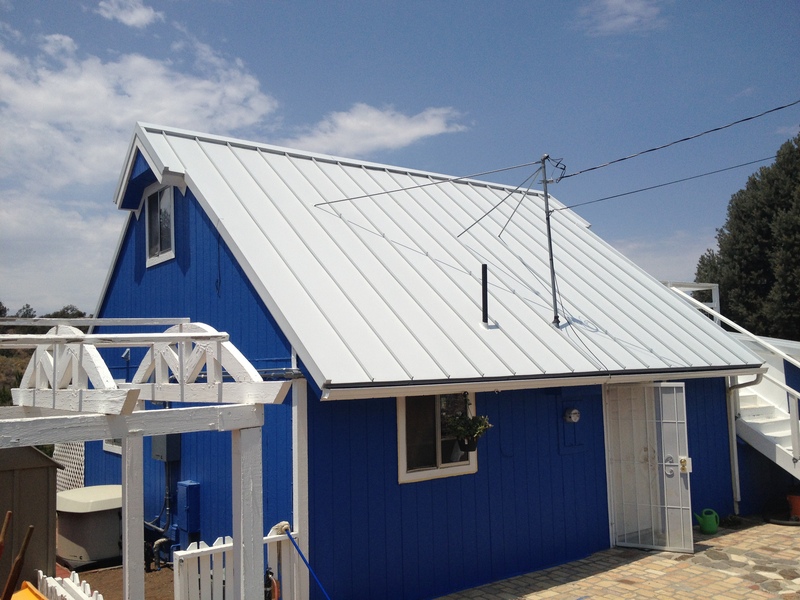 We Installed a standing seam metal roof 24 Gauge Galvalume with a Kynar 500 Finish Snowdrift white. We also included a seamless Rain Gutter.